SOCHAUX, France -- PSA Group is pressing the French government to revive sales incentives on plug-in hybrid vehicles as it rolls out hybrid versions of its larger models to meet tightening European emissions rules. France, by far PSA's biggest market, currently offers a 6,000-euro ($7,000) subsidy on each electric car sold, but an earlier 1,000-euro plug-in hybrid incentive was scrapped last year. Automakers are rushing to deploy full-electric cars and plug-in hybrids, which combine battery power with a combustion engine, to meet EU carbon dioxide limits and avoid hefty fines. Rules that come into effect from 2020 to 2021 will force new cars to average 95 grams of CO2 per kilometer, with automakers facing hundreds of millions of euros in potential fines for non-compliance. The current EU-mandated average is 130 g/km. "We are asking for the reinstatement of incentives on plug-in hybrid vehicles," said Laurent Fabre, a governmental affairs executive for the automaker. 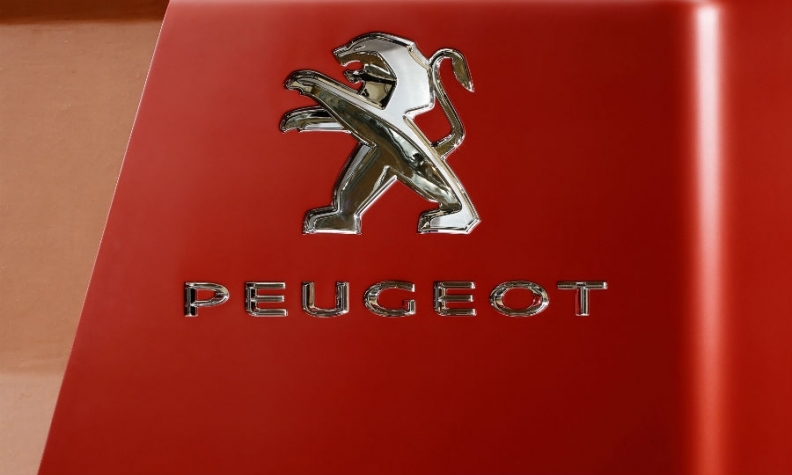 While PSA is well placed among automakers to meet the goals, its all-electric program will cover only the smallest cars, leaving its Peugeot, Citroen, DS Automobiles, Opel and Vauxhall brands reliant on significant sales of hybrids across the rest of their lineups, from compacts such as the Peugeot 308 to the DS7 Crossback premium SUV. PSA's French rival Renault supports the call for the plug-in hybrid incentive to be reinstated at 2,000 euros, Fabre said, adding the measure would cost taxpayers 40 million euros based on expected sales of 20,000 vehicles. Plug-in hybrids, which avoid the range constraints of battery-only cars, offer the most reliable way to kick-start the market for electrified vehicles, Fabre said, adding the government was attentive to these considerations. A Renault spokeswoman said the automaker had no immediate comment on the matter. Over the next two years PSA plans to launch eight new plug-in hybrid models, starting with the DS7 Crossback, and seven smaller EV models.